Did the U.S. Government rig the NBA Finals? Do all bars now offer hand-crafted cocktails? Is Shriv-Rock still a thing? 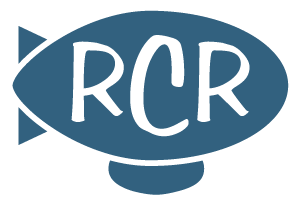 RCR has the answers, and more. Just a few things that have been yankin' my chain lately: from Donald Trump and skinny suits to Home Depot and hipsters.